EDINBURG — The object found in the middle of a San Juan road just after midnight on Monday was not a dog, as initially believed, but the lifeless body of a 42-year-old man. San Juan resident Luis Servando Deleon was observed by police lying face down near the 2000 block of North Raul Longoria Road after having been struck in an auto-pedestrian accident. The mother of a 20-year-old Alamo man, Andrew Isaiah Villarreal, called to report that her son had been involved in a crash and that he was waiting nearby to speak to officers. Police, however, believe Villarreal struck Deleon and left the scene, according to a criminal complaint. 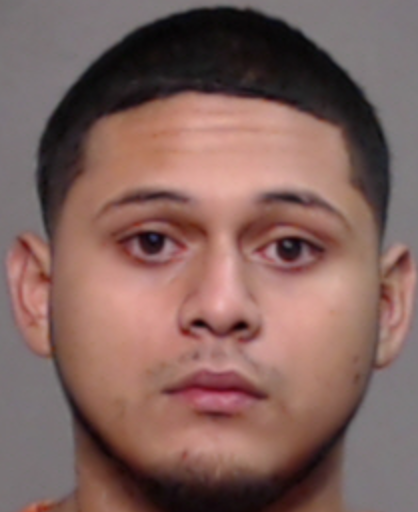 Villarreal was booked into county jail less than 10 hours later and now faces a second-degree felony charge of accident involving death. According to the probable cause affidavit filed by San Juan police, officers observed Villarreal drive around an object in the roadway at about a quarter after midnight Monday, prompting the officer to approach the object and make the surprising discovery. Medical personnel were called but Deleon, who was riding a black and neon bicycle, died at the scene of the crash. 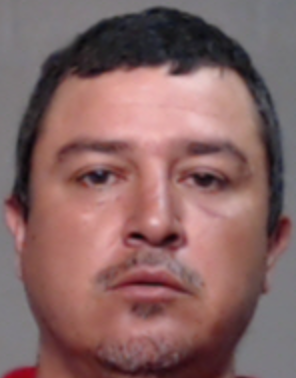 “(Villarreal) told police he had collided with an unknown object in the road in the area of Raul Longoria Road, passing Sioux Road,” the complaint read, further stating that Villarreal’s passenger believed they had hit a dog. According to the complaint, the Alamo resident admitted to smoking marijuana and taking a “school bus” earlier that day. “School bus” is a street-name commonly used for Xanax, a prescription drug which treats depression and anxiety. A call placed to the San Juan Police Department went unreturned as of press time. If convicted, Villarreal faces between two and 20 years in prison.